In celebration of Admin Professionals Week, Joe Fortes is having a 2 for 1 Lunch deal. Purchase an entree for lunch , a max value of $36.95 and receive a complimentary entree of equal or lesser value in return. This deal is available for lunch, April 21 – 25. Promotion runs on weekdays between 4- 6PM. My buck a shuck specials are continually being updated, so continue to come back. 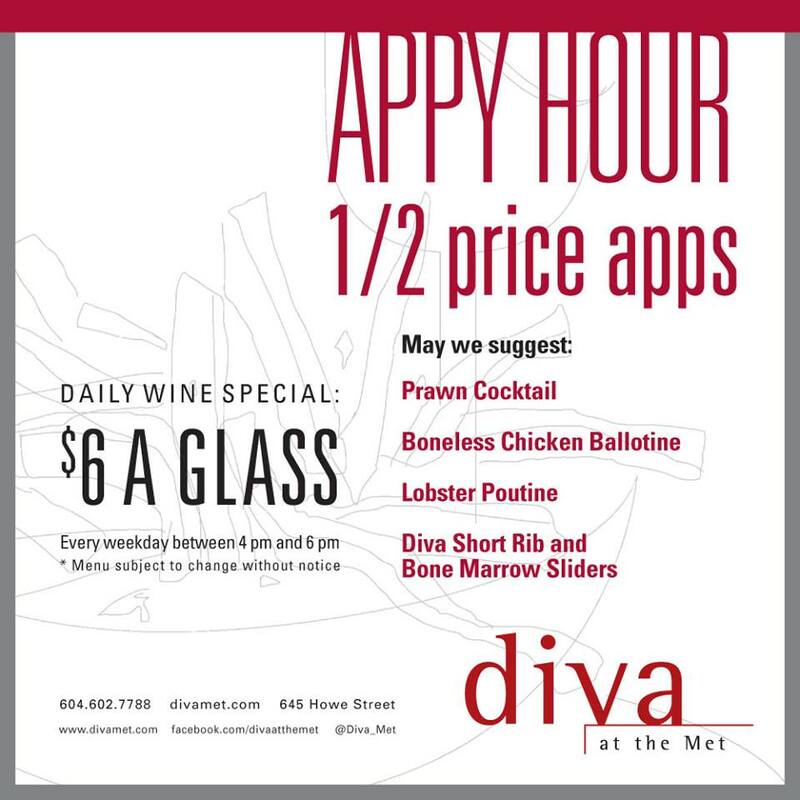 If you haven’t already, check out my list of happy hour specials, they usually run at the same time as the buck a shuck .